Vin de terre, vins bio, vin biologique, grossiste vin, entrepositaire agréé, nice, cannes, antibes, monaco, alpes-maritimes, 06 » Who Are We ? 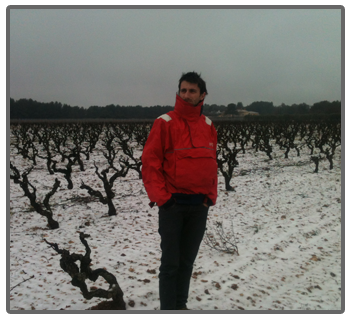 Vin de Terre is a wholesaler of wines and spirits based in the south of France. We specialise in organic wines, but also stock quality products which following organic principles but are not otherwise certified. Along with our focus on organic products, we do all we can to reduce the carbon footprint of business as a whole. We believe that organic wines are the best reflection of where they come from. The principle of teroir is key to our company philosophy. 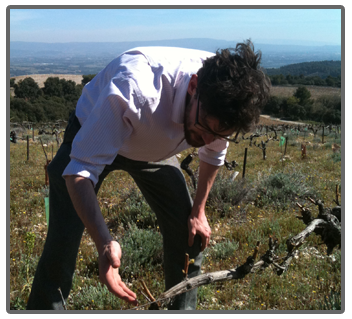 Simply put we search for the best wines from the best regions of France, Europe and beyond. As a wholesaler with a over twenty years of experience in the wine and service sectors, we do all we can to ensure that you get the right wine at the the right time for the best possible price. We are always looking at the future of the wine world and not just at its long past. with this in mind we like to find new and interesting products and are happy to use the latest in technological advances to ensure that your wine reaches you in the optimal condition.